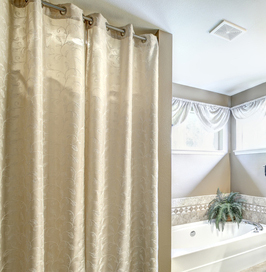 Textrade's fine selection of bath linens will transform the ambience and lend charm to your bathroom interior. 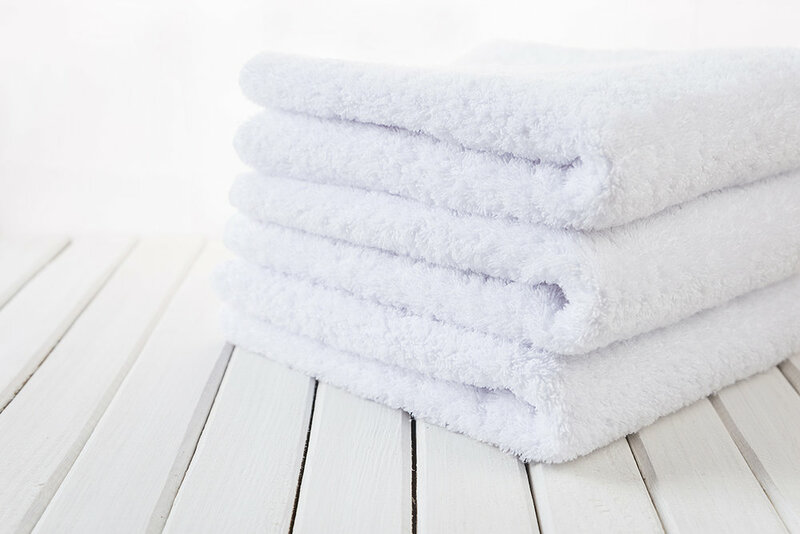 Our bath products include a variety of luxury beach towels, bathroom towels, hand and face towels, shower curtains, robes and more, made from fine-quality fabrics, offering great absorbency. 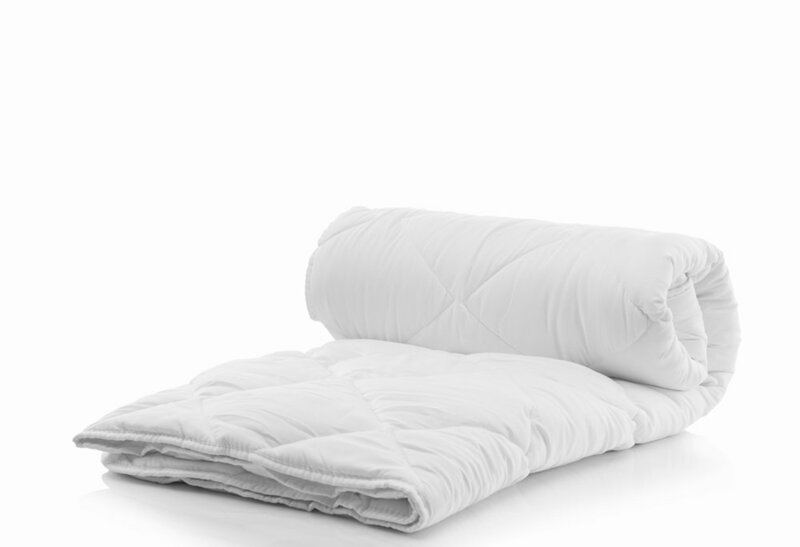 As one of the leading suppliers of the finest bed linens to homes and retailers around the world, we offer a plentiful selection of duvet covers, bed sheets, shams, pillows, blankets, comforters and more. 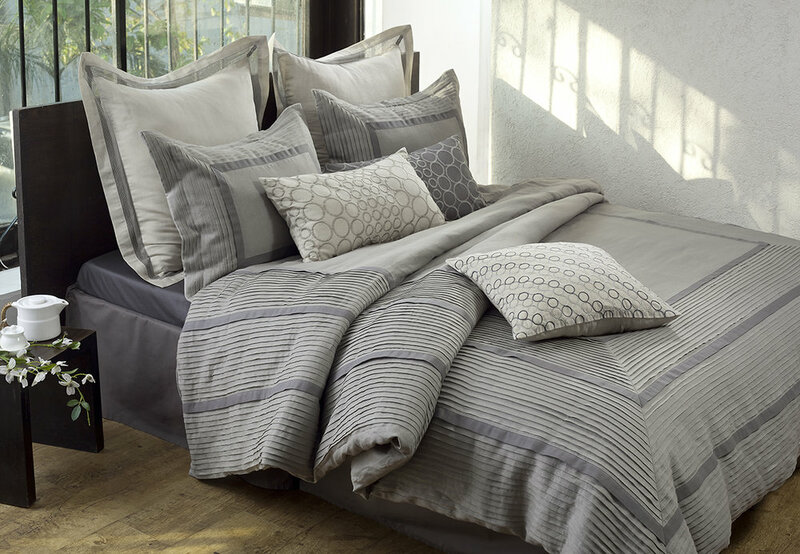 Our bedding sets in neutral shades, vibrant hues, patterned, or minimalist designs are crafted in gorgeous designs and luxurious fabrics. 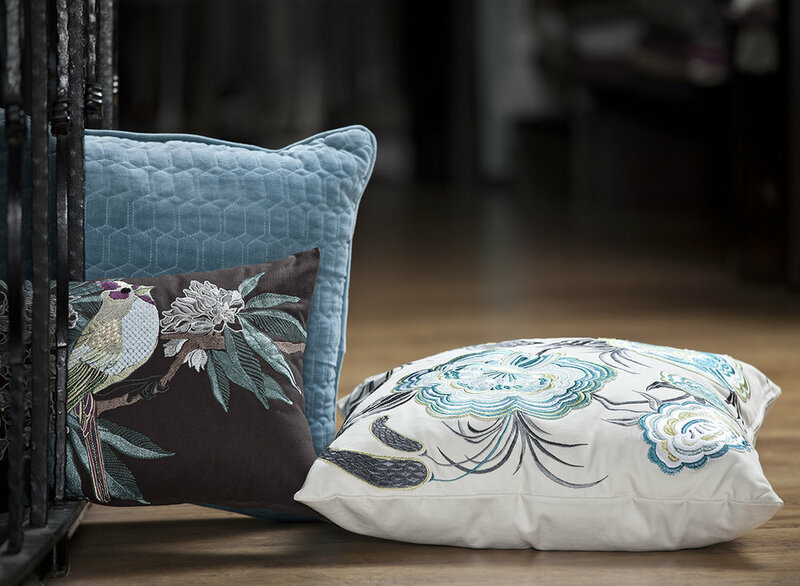 Contemporary bedding sets made from premium fabrics add extravagance, while embroidered collections add plush comfort to the sleeping space. Crisp, timeless tablecloths effortlessly dress up the dining area and give it an elevated, elegant look for more formal occasions or a modern, festive look for a casual get together. 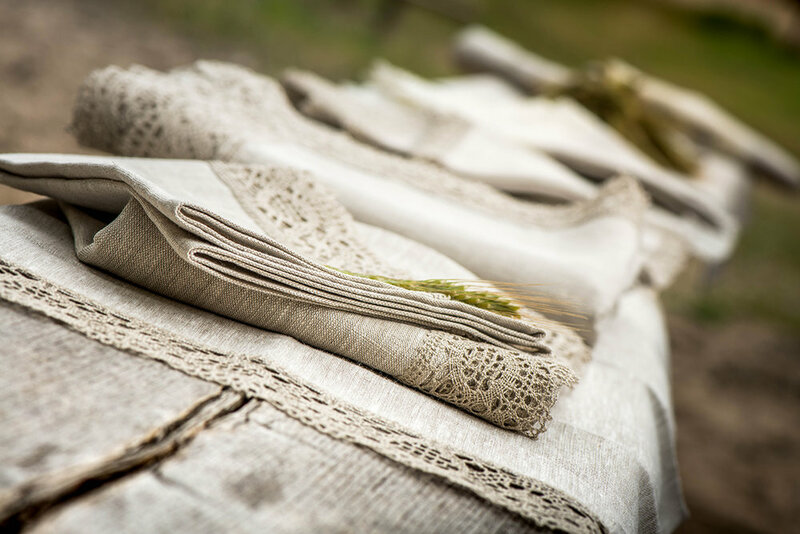 Our collection includes a variety of napkins, runners, dining table cloths, place mats, and table pads. Our wide range of home accents add elegance and individuality to your home decor. There is something for every decorating style in our assortment of products such as curtains, pillows, and throws that instantly add personality and charm. 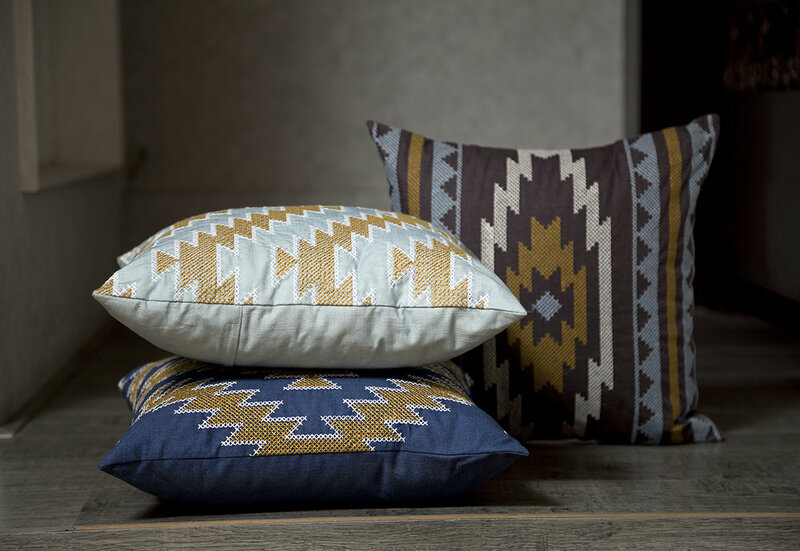 Featuring a wide range of colours, prints and materials, one can choose from simple designs or luxurious fabrics to enhance your interior style. 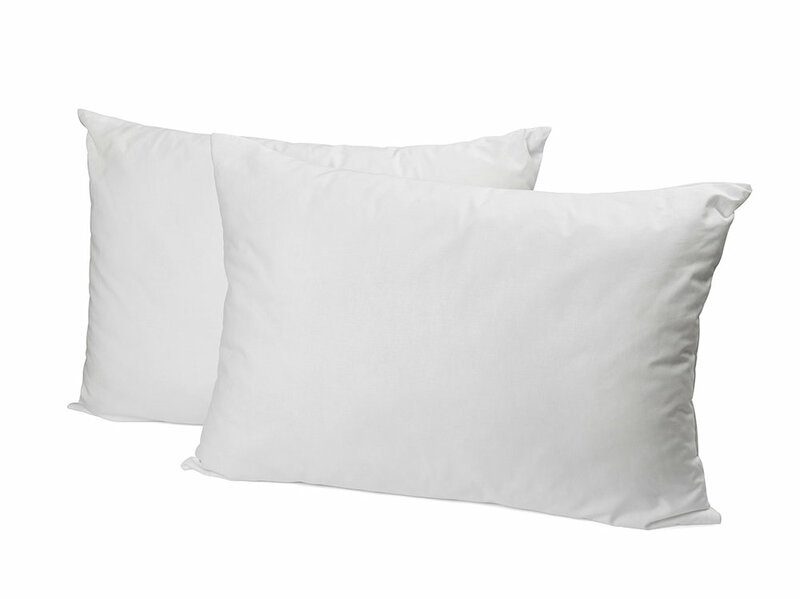 The bedroom becomes the ultimate retreat with our collection of comfy and warm bedding basics. 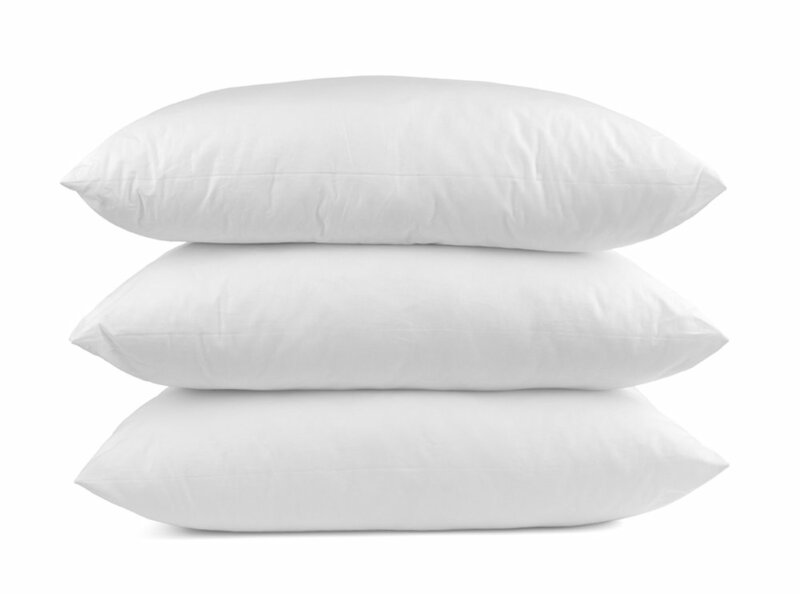 Bedding basics such as pillow and duvet inserts take comfort to the next level, while bedskirts and mattress toppers add extra comfort.